Map Note: Please do not trust the driving directions given by Google.com and possibly other GPS Navigation devices. 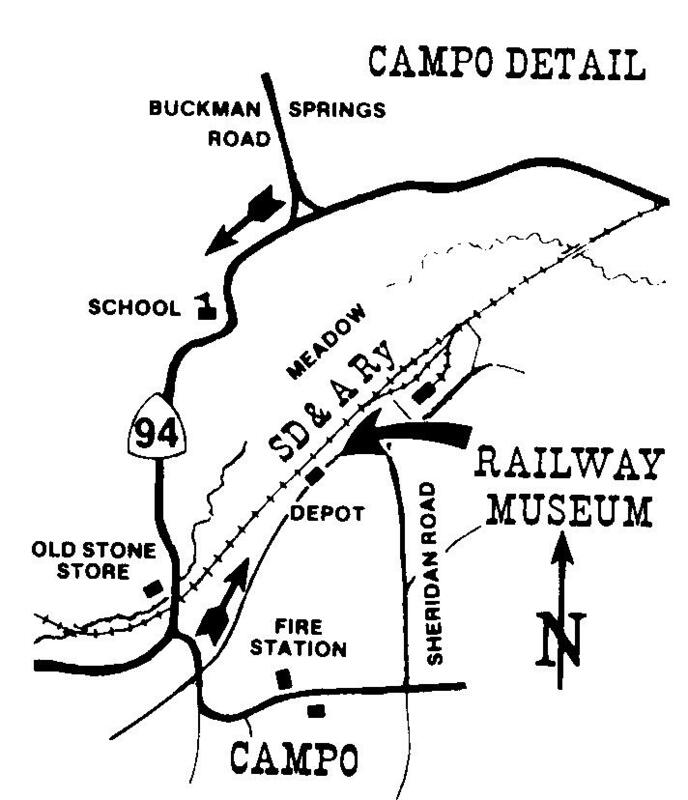 Mapquest.com is known to give the correct driving directions if the destination is entered as "Pacific Southwest Railway Museum Campo CA". 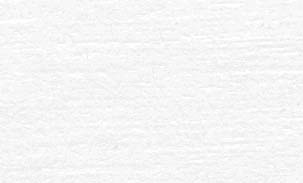 Check the driving directions and map given below as a cross-check if you will be using Google Maps or depending on an automated GPS Navigation device. Note that GPS devices and maps may show the road leading to the Campo Depot as "Parker Road". The name of the road has been changed to "Depot Street". The Museum is open for walking tours every Saturday and Sunday from 9:00 AM to 5:00 PM. Rail excursions on historic trains are available on many weekends, please check the excursion schedule for event availability. The Museum's main facility is located in Campo California, a pleasant fifty-mile drive east of downtown San Diego. Over eighty major pieces of railroad equipment, including steam and diesel locomotives, passenger cars, freight cars and cabooses are available for inspection and interpretation. To drive to Campo, proceed east on Interstate 8 from San Diego for about 45 miles. Exit at Buckman Springs Road and proceed south for about 10 miles. At the intersection with State Route 94, turn right and proceed westbound for about 1.5 miles until you cross the railroad tracks. Turn left onto Forrest Gate Road, left on Railway Museum Road, left on Depot Street and follow the signs to the Museum. Alternatively, you may take State Route 94 from downtown San Diego. Route 94 is a two-lane country highway east of Spring Valley, which makes for an interesting scenic drive for those so inclined. Click on the map at the left for a larger printable version. You should allow about 90 minutes of driving time from downtown San Diego for the first time you make the trip. Plan on arriving at least 30 minutes before your excursion's departure time. Please address all site questions/comments to: webspinner@sdrm.info.